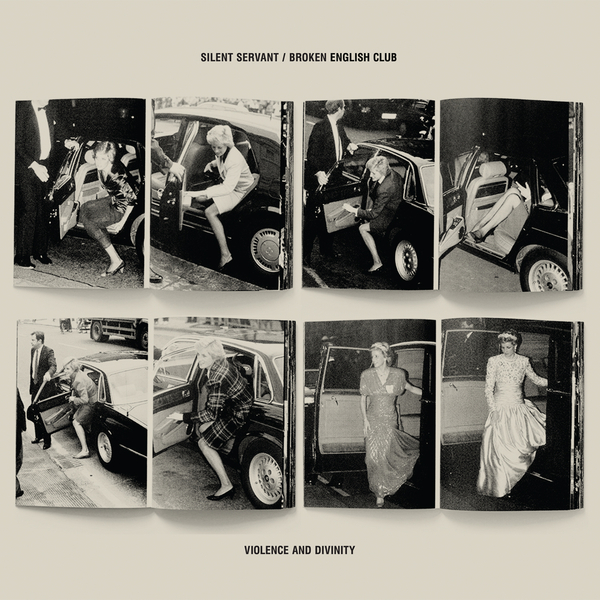 Silent Servant and Oliver Ho's Broken English Club pay tribute to coldwave, J.G. Ballard and Lady Di with four deep techno wounds for Minimal Wave's Cititrax sublabel. 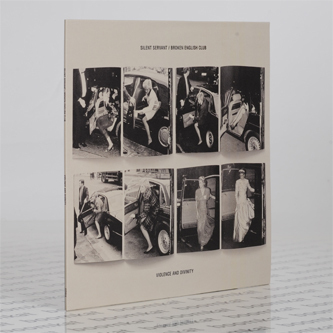 Prowling across the front, Silent Servant yields the pelvic funk and blank-eyed vocals of 'Speed and Violence', primed for 3am autobahn missions and bloody noses, beside the tangled EBM muscle and metal of 'Cut Unconscious' - both outstanding pieces of work. On the turn, Ho's Broken English Club straps up a sorta proto New Beat swagger with 'Divinity', and the numbed, nary-give-a-f**k roil ov 'Delays'. Recommended.